Just when the whole VW emissions mess was starting to disappear from the world’s motoring headlines, the scandal has been thurst back into the limelight with a fresh set of allegations. This time, the Environmental Protection Agency has VW Group’s 3.0-litre V6 diesel engine in its sights, with the EPA alleging the presence of a ‘defeat device’ to help the vehicles in questions cheat emissions tests. The EPA has issued a second notice of violation of the Clean Air Act to VW Group over the matter, which affects the 2014 VW Touareg, 2015 Porsche Cayenne, and the 2016 Audi A6, A7, A8 and Q5 models fitted with the engine, covering 10,000 cars in total. According to the US organisation, when the defeat device is turned off - returning the engine to ‘normal’ mode - the 3.0-litre lump produces nine times the NOx prescribed by its standards. The United States Environmental Protection Agency (EPA) informed Volkswagen Aktiengesellschaft on Monday that vehicles with V6 TDI engines had a software function which had not been adequately described in the application process. Volkswagen AG wishes to emphasise that no software has been installed in the 3-liter V6 diesel power units to alter emissions characteristics in a forbidden manner. Volkswagen will cooperate fully with the EPA to clarify this matter in its entirety. 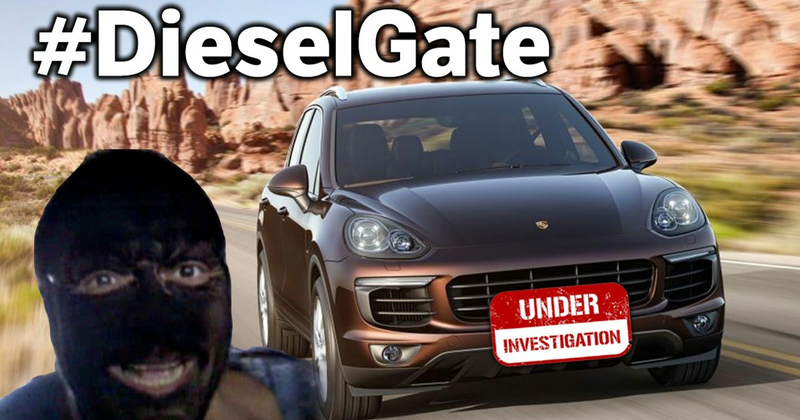 Porsche also responded to the EPA investigation with its own statement, saying; "We are surprised to learn this information. 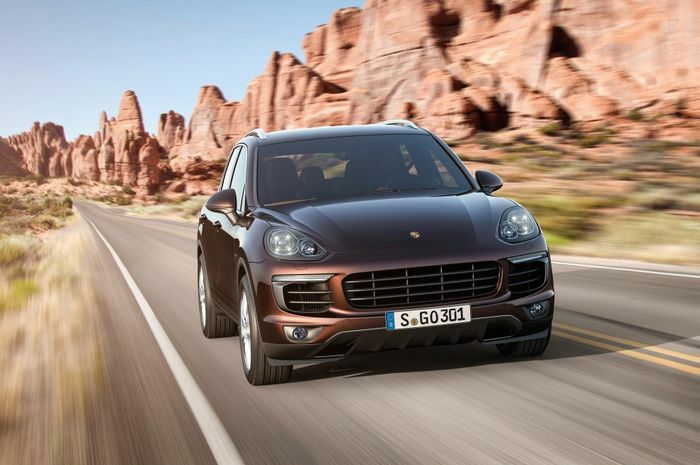 Until this notice, all of our information was that the Porsche Cayenne Diesel is fully compliant."